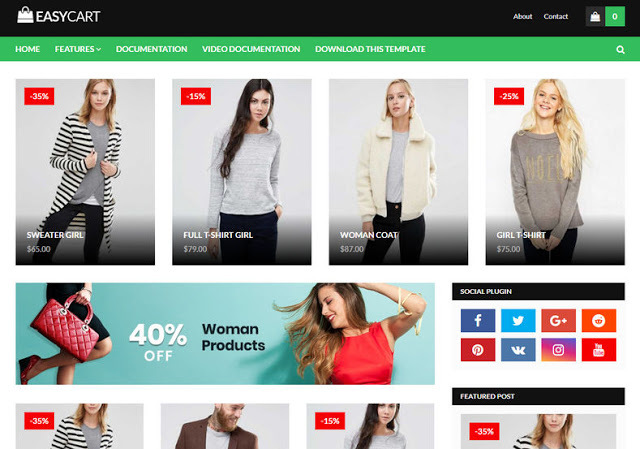 Easy Cart Blogger Template is suitable for any type of E-commerce or Online Shopping Business. 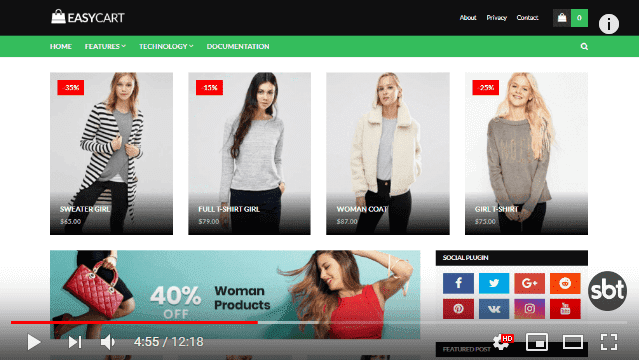 Its the great E-commerce Business Blogger Template that enables you to create a professional Business website. The overall look and feel of this theme are, clean and modern. 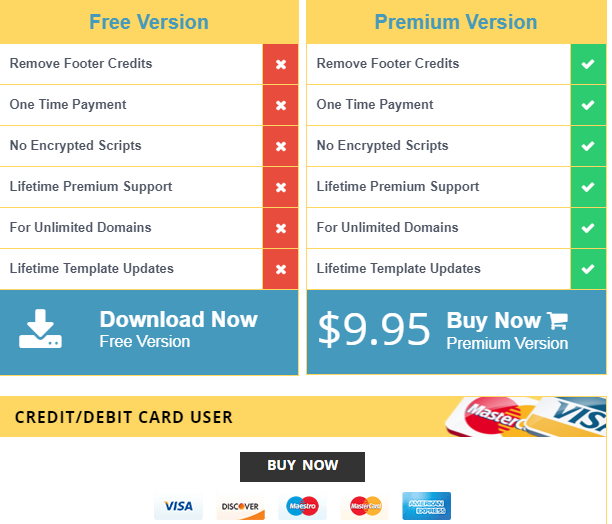 You don’t have to worry about browser compatibly because our template has been tested across all browsers and works with no shortages in any of the experiences.